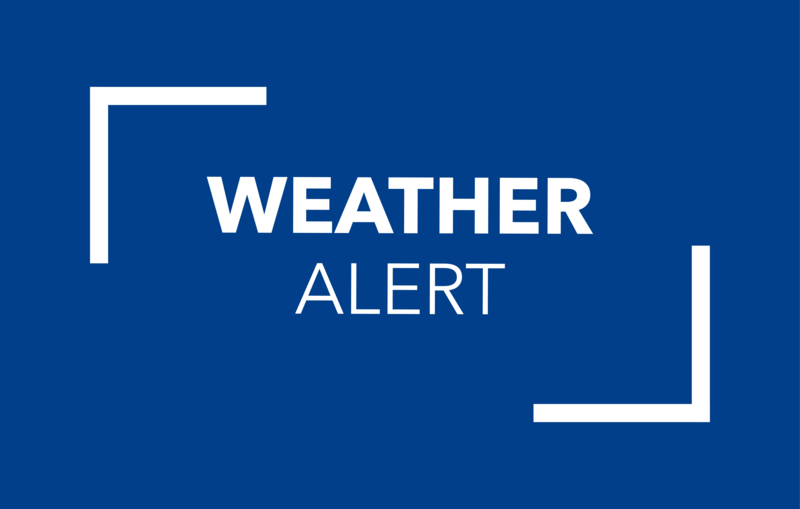 Spring, Texas – November 12, 2018: The National Weather Service has issued a FREEZE WATCH for Spring, Texas. A strong cold front has crossed Southeast Texas today bringing northernly winds and very cold temperatures. A freeze watch will be in effect beginning Tuesday evening through Wednesday morning. IMPACT: Sub-freezing temperatures are possible. These conditions may kill sensitive vegetation. WHAT DOES A FREEZE WATCH MEAN? A Freeze Watch means sub-freezing temperatures are possible. These conditions could kill crops and other sensitive vegetation.